This review was originally posted on Goodreads.com and reviews.wheelerc.org on Oct. 19, 2014. 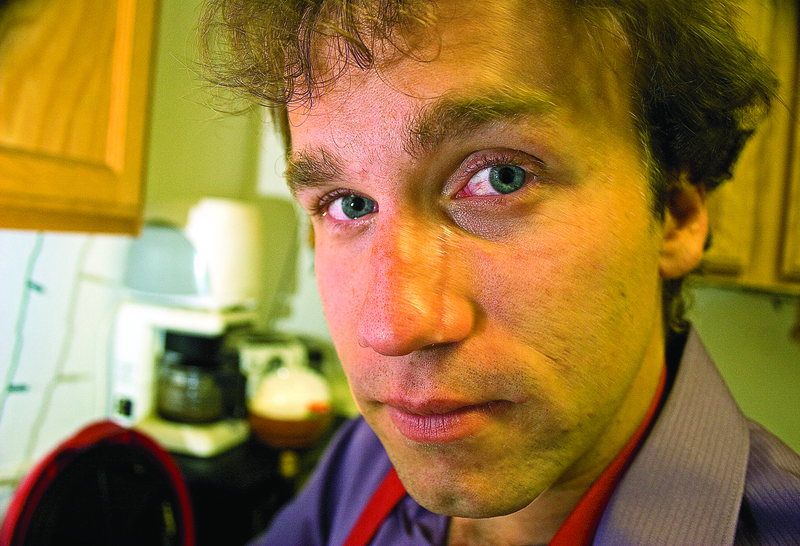 Josh Young is a five-time New York Times bestselling author, and I want to write, based on the quality of his writing, I am entirely baffled as to how. That is not accurate: many New York Times bestselling authors are terrible writers and based on And give up showbiz? Josh Young falls into that category. 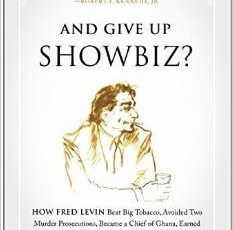 There are a bunch of things that strike the wrong tune with And give up showbiz?, but the most glaring I the book should not be for sale, but should be given away by the book’s subject, lawyer Fred Levin. Let me clarify: This is a badly written, book-length public relations pamphlet for Fred Levin.